Car insurance is necessary. Having coverage is important for your personal vehicle as well as any others you may drive. So what should you do when you have to drive a rental car? It’s important that you know what to expect so you can make a smart decision. 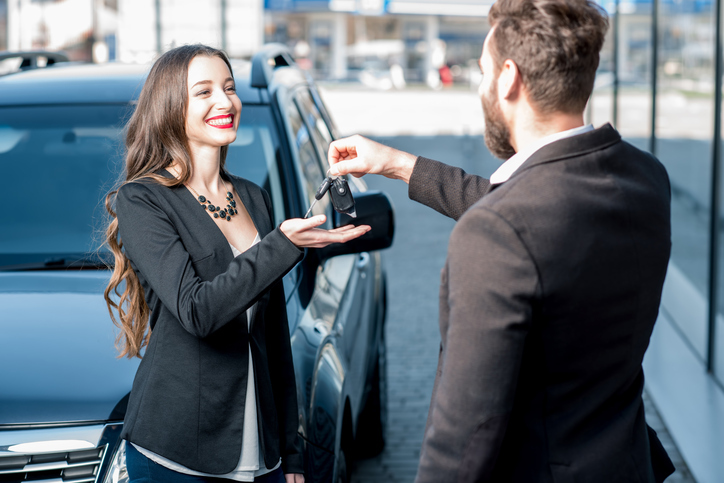 Batesburg Insurance Agency has some helpful advice to help you better understand rental car insurance. Are you liable for damage to your rental car? Yes. The good news is that you can cover the costs through rental car insurance. There are several ways to obtain this coverage. The rental car company will try to sell you coverage when you rent the car. Generally speaking, these policies are costly – but they will cover the damage done to the vehicle. Be aware that there are often different plans to choose from that provide different levels of coverage. The more coverage you get, the more expensive the insurance will be. If you refuse coverage from either the rental company or your auto insurance policy, you’ll have to pay out-of-pocket for any damages done to the car while it was in your possession. What does your current auto policy cover? When you signed up for your auto insurance policy, you may have chosen collision coverage. This means your policy will pay for damage to your car if you run into something else. Before you rent a vehicle, you should talk to your agent to find out exactly what is covered by your policy. It may be that your car insurance has all the coverage you need. What about the insurance provided by my credit card? Relying on the rental car insurance from your credit card can be tricky. This protection is not the same as what’s offered by either the rental company or your personal auto insurance. There are many stipulations that may not make this the best choice. Call your credit card company with any questions to make sure you fully understand the terms and conditions. When you have car insurance with Batesburg Insurance Agency, you’ll have a local agent who’s always available to answer your questions. If you know you’ll be renting a car, call us to review your policy and to see if you need to purchase additional rental car insurance. We’ll make sure you’re protected without having to waste money.